This year skip the crowds and lines of people waiting for the cliche gifts of chocolates and stuffed toys. 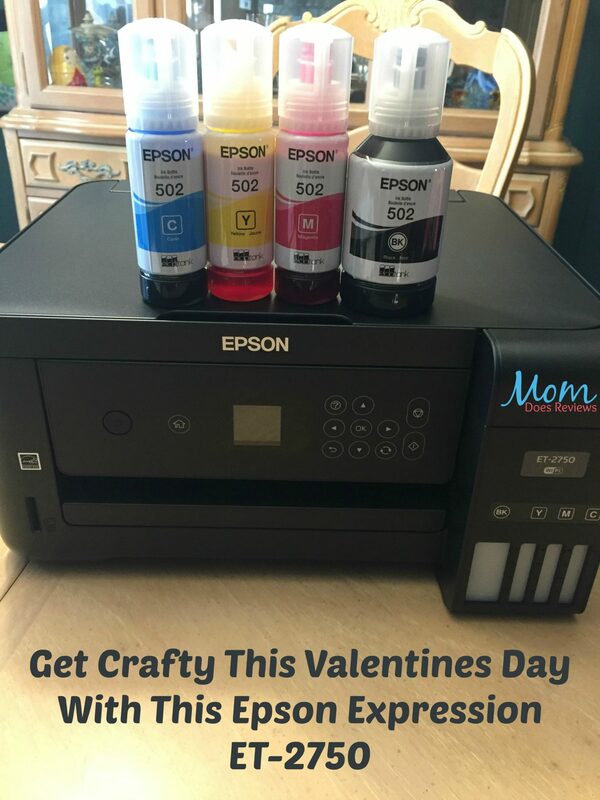 Instead with the Epson Expression ET-2750 you can show your valentine how much you love them with one-of-a-kind photo prints, or other printable gift ideas. Maybe a beautiful poem on stationary with your picture on it, or a sentimental card printed in the comfort of your own home. Another idea would be a special picture wrapped around a bouquet. Really the ideas could go on and on, and if you are not creative you can just give the printer as a gift, lol. This Expression ET-2750 EcoTank wireless all-in-one is a revolutionary printer. 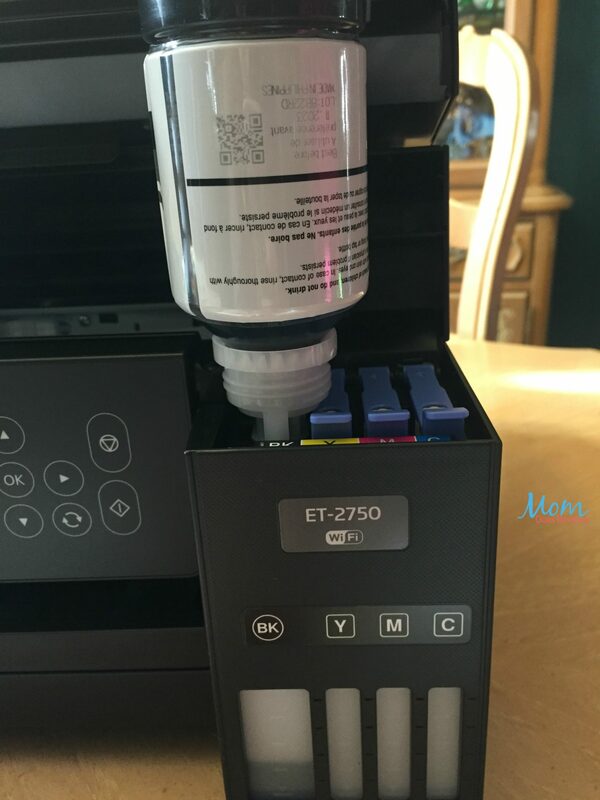 It has cartridge free printing, with supersized ink tanks that are simple to fill. When you get the printer, you get two years worth of ink in the box, which is enough to print 5,200 pages. That is equal to around 30 ink cartridge sets! Plus the refill ink is significantly less expensive and you will save 80%. 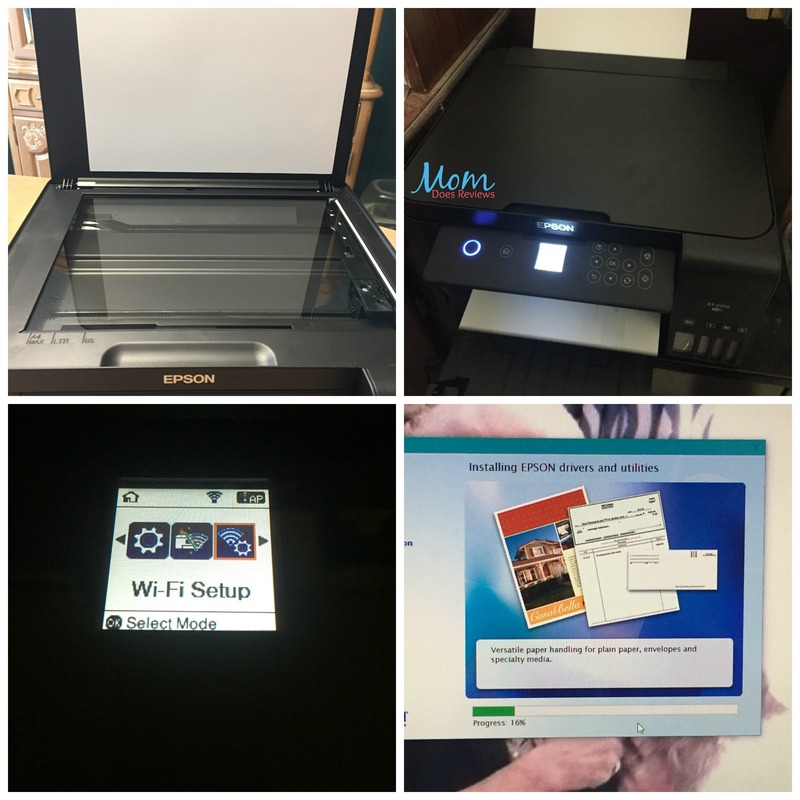 This printer is wireless, and you can easily print from iPad, iPhone, Android, and other smartphones and tablets. It offers auto 2-sided printing to save on paper, and is even voice activated! You can have Alexa print a variety of projects, and there is a built-in memory card slot for easy picture printing. This Expression ET-2750 was easy to set up, and had detailed instructions. I read them first, then put the ink in the printer. This task was so easy and I am very happy to know I will not need a new cartridge in a month or two. On average I spend about $60 on ink every few months because I home school my kids. Therefore I am always printing something. Yet I am certain I do not go through 5,200 pages in a few months or even the year. Now I will be set and will save a bundle of money because of this cartridge free printer. I wish I had this a few years ago! Once I had all the ink in, I took the printer and turned it on. It walked me through set-up, and had a disc for my computer. I installed it on my desktop using the disc, and it even registered it for me right there. Then I was able to get the WiFi up, so I can print from my phone and laptop. This printer will scan, copy, and print. I just got back from a trip, and was able to print a few pictures right from my computer. 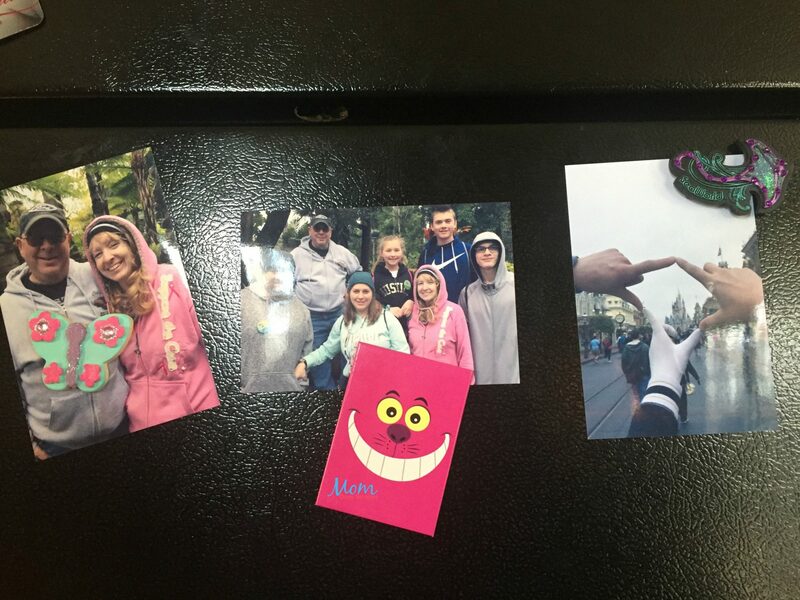 In no time at all I had mementos from our fun family trip. My printer can print photos in several sizes such as 8 x 10, and 4 x 6. The photos came out clear and rightly colored. They look as though I went to a store and had them printed off. Yet I did not have to drive to a store, load my photos on, and return to pick them up. This printer is so smart that it knew to switch the picture from portrait to landscape as needed. I cannot wait until Valentines Day because I made my husband some really neat things. He will get paper fortune cookies with sweet words of love hidden inside. One of his fortunes predicts that kisses will be in his future. Since all I had to do is print this off from Epson, and cut them out, this heart felt gesture was so simple. 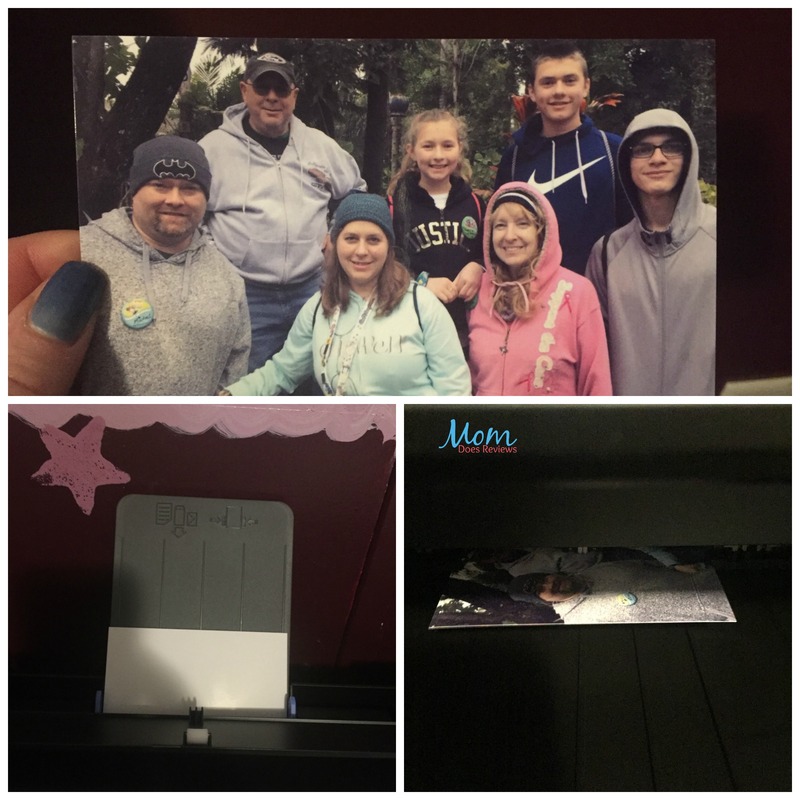 Then I downloaded the free creative print app from Epson and made my own stationary, and a photo message collage for him. The stationary has our picture on it, and I added a simple poem to tell him I love him. Then on the message collage there are three different pictures of us, and I was able to add words in bubbles. It was so cute! I just printed it on regular paper to make it more of a card, but it could have been done on photo paper. 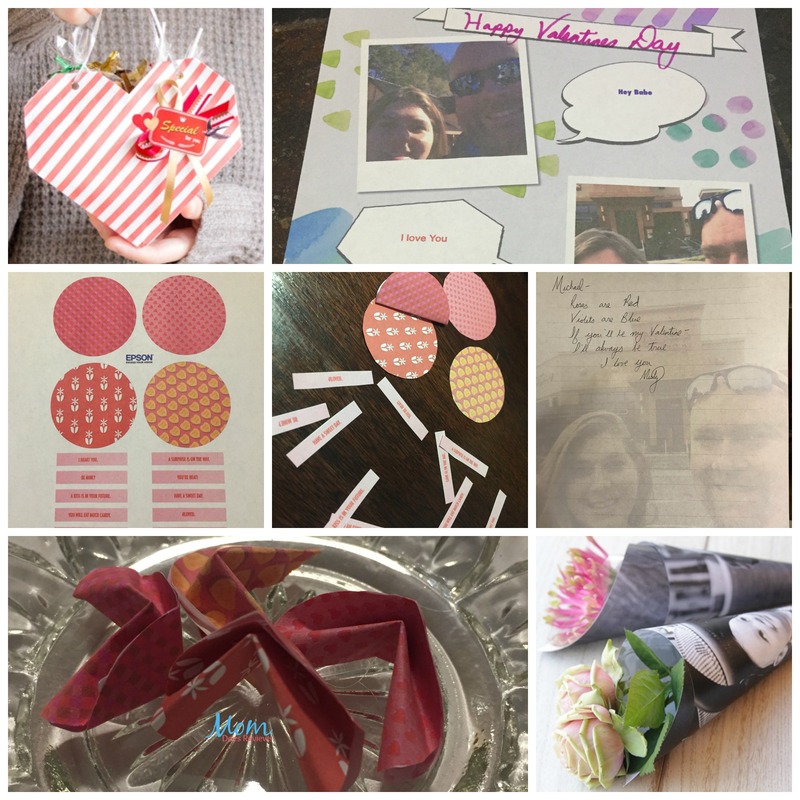 Epson had some other great craft ideas like a paper box for candy or gifts, and the photo print flower wrap. I love the different things the Creative Print app will let me do on my Epson printer. I will be experimenting with the app to see all the cool things I can achieve. Since I can make stationary, I may never write on plain paper again, lol! 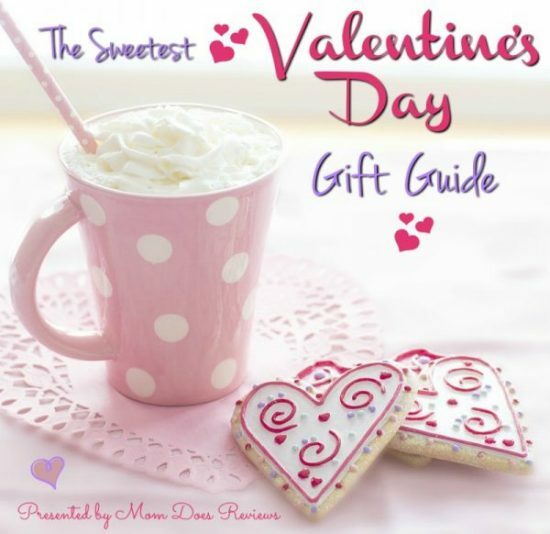 What will you make your Valentine? This Epson Expression Printer is on our Valentines Day Gift Guide, so check it out right here!